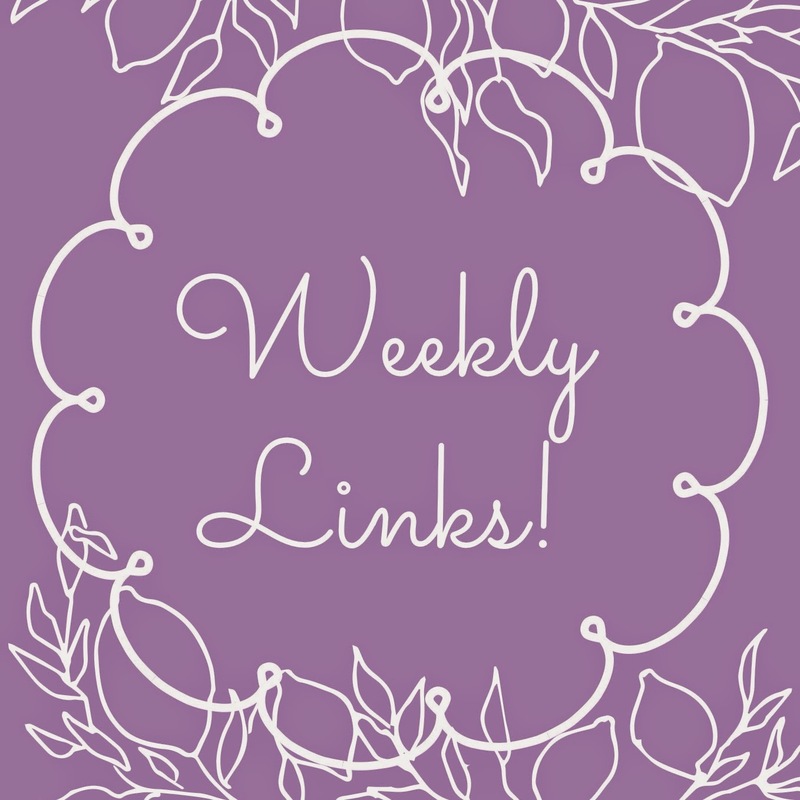 Buzz, Boots and Berries: Weekly Links: Hello Kitty Is Not A Cat? Syllabus week has come to a close. Classes and activities are now in full swing and unfortunately so is my love for Netflix. I just started How I Met Your Mother and I can't get enough of it. The VMAs were on Sunday night and I have to admit, they started off great. Then it hit about 10 and I was kind of over it. Anyone else feel that way? The VMAs are really about the performances so I wanted to share this link about Taylor Swift's new single 'Shake it off' that she performed. My friends and I thought Taylor barely sang her performance and after further speculation it turns out we were right. I've never been a T swizzle fan, but I am disappointed that she relied so heavily on a background track. My whole childhood was a lie! Sanrio revealed this week that Hello Kitty is not a cat. Yes, you read that right. 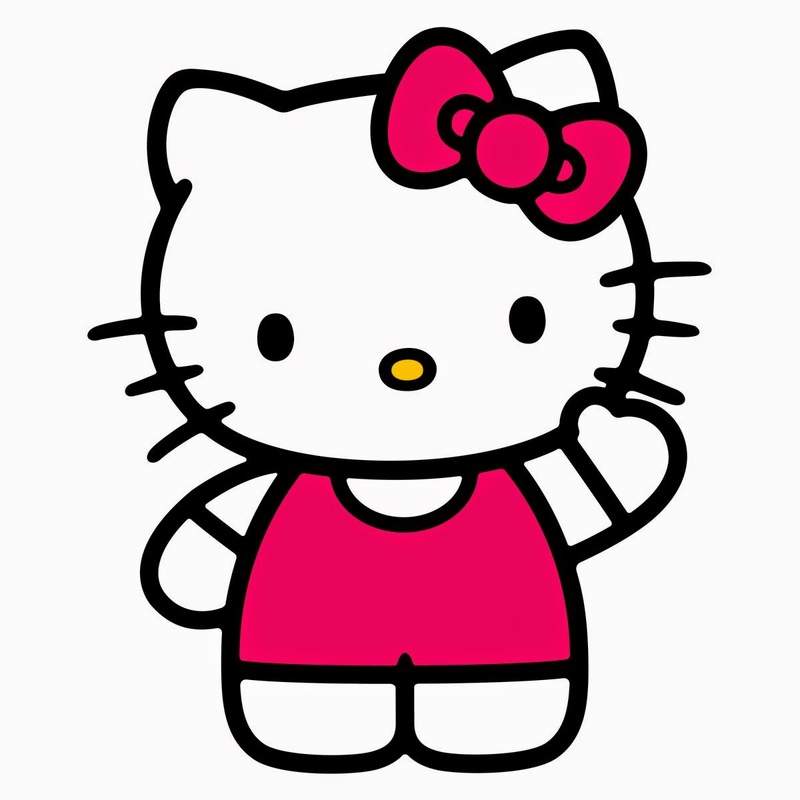 Sanrio created Hello Kitty after a real girl, Kitty White. The company said she is a child- a third grade girl to be exact- and is never depicted on all fours as a cat would be. For the record, Hello Kitty actually has a cat named Charmmy Kitty. 5th grade Sarah's mind is blown right now. 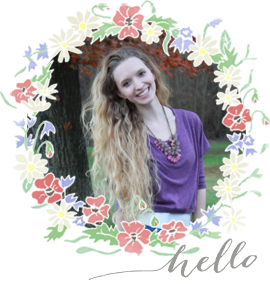 We go from Hello Kitty devastatingly not being a cat to some of the best news I've heard. In September, a pop up Central Perk will be in Manhattan. 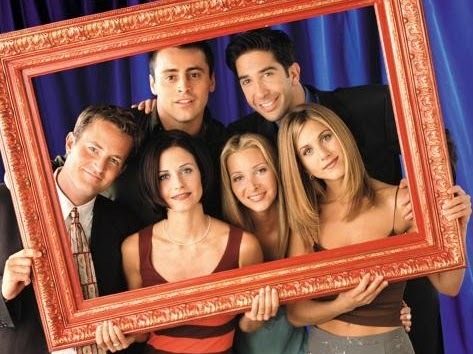 I think it's crossed everyone's mind at least once while watching Friends, that yes- going to Central Perk would be pretty cool. Real props from the show will be in the coffee shop and it gets better- admission is free and there will be live performances of songs that were on the show. The cafe will be on 199 Lafayette Street and will be open from September 17 to October 18. 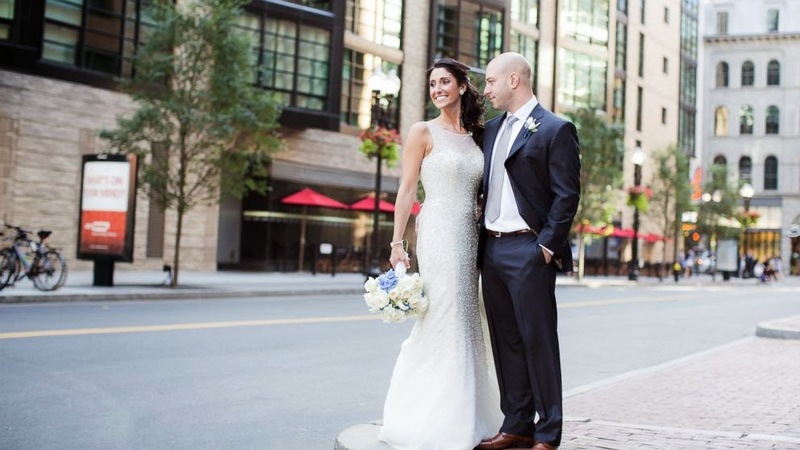 The Boston Marathon bombing has a silver lining for James Costello and Krista D'Agostino. The newly weds met when Krista was James' nurse after the bombing. Although they met because of an unfavorable circumstance, James said he would have most likely would have never met his wife any other way. The couple's wedding photos will make your day. 2.One minute chocolate cake in a mug- yummy! I am loving the beautiful weather that has ever so kindly reached all the lovely people in Vermont. This weekend I hope to go downtown to the farmer's market. I love seeing the creativity, craftsmanship and love from different people in my community. Wherever you are, I hope warm weather reaches you and that your days are filled with good company!